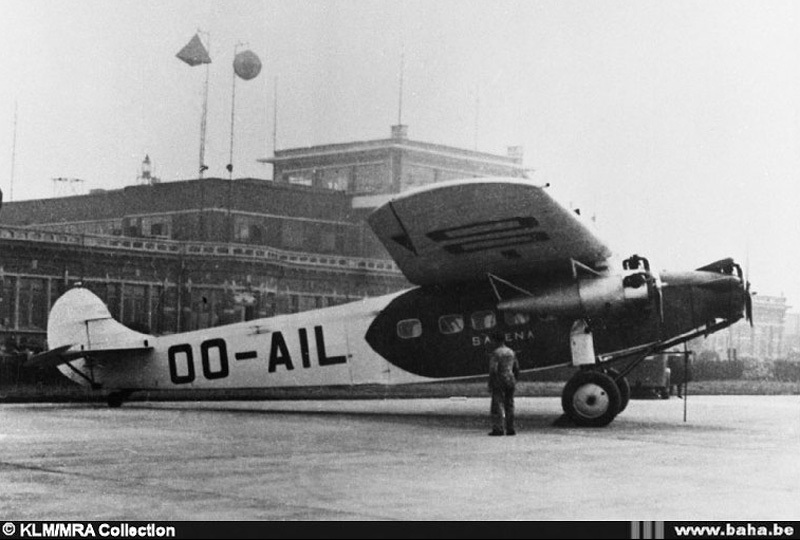 Crew was performing a night mail flight from Brussels to London and left Brussels-Haren at 2327LT. 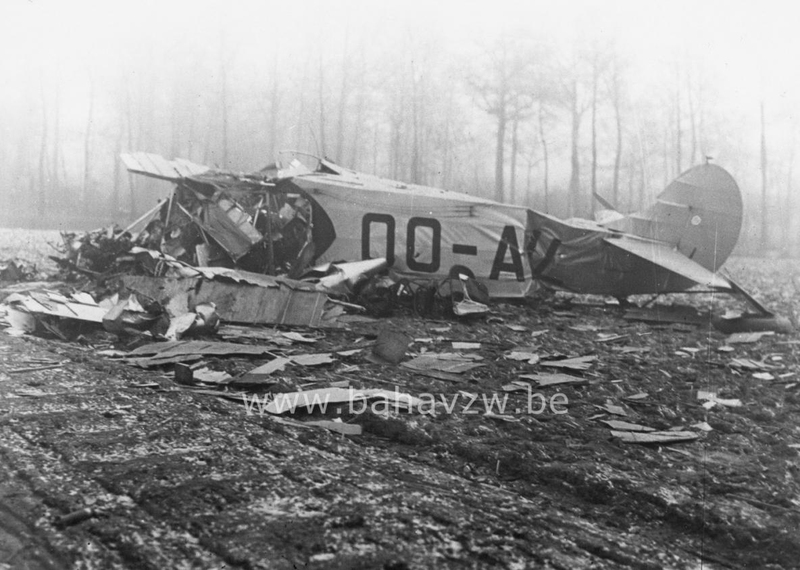 Some fifteen minutes later, crew encountered foggy conditions and decided to return to Brussels after he contacted his base. Apparently to maintain a visual contact with the ground, the pilot decided to reduce his altitude when the right wing hit the ground. 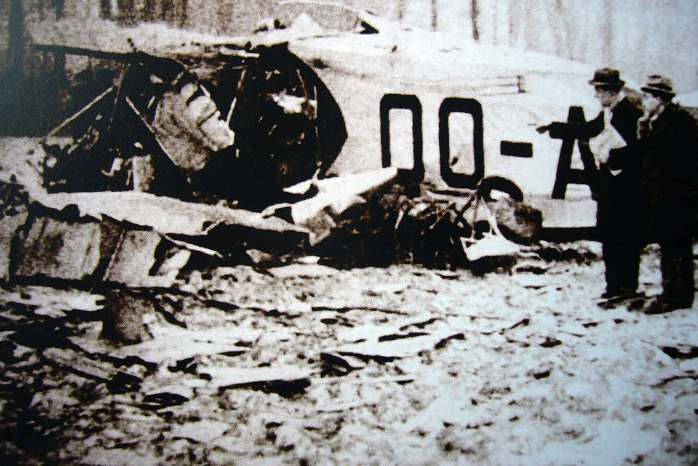 Aircraft crashed in a field and was destroyed. Both occupants were killed.